Admission: This event is free for students to attend. Looking for a job or internship? 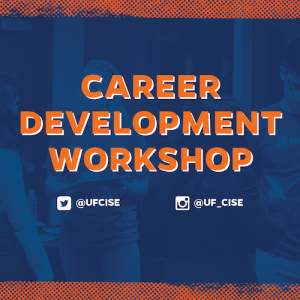 Join us at the Fall 2018 CISE Career Development Workshop for an afternoon of interviews and networking.